Get ready to lose that holiday weight, gain energy, reduce stress, look good and feel great! If you want to start eating healthier and exercising yet you aren't quite sure where to start, join my new Fresh Start menu planning and exercise program! You will receive 4 weeks of menu plans and 2 workouts (one with weights and one without). You also will gain access to ask me any questions and have me help you along with this new journey. Through this program you can still enjoy your favorite foods and activities, but also balance it all out. *Access to ask me any questions and help you along with your wellness journey. All designed to fit quickly and easily into your life! You will receive a 7 day sample meal plan with ideas for breakfast, lunch, dinner and snacks along with recipes, a corresponding grocery list and a workout plan. The best part? You get to choose your own *BONUS* treat each day and it's all for only $25! Sign-up for 7 Day Slim Down! Begin your health journey here! ​If you are ready to make permanent and sustainable changes to your mindset and lifestyle to feel comfortable, strong, lose weight, get energized, and feel ready to take on the world every day, this is the program for you! Boost is a great introductory online course to help you be on your way to living a confident and happy life. 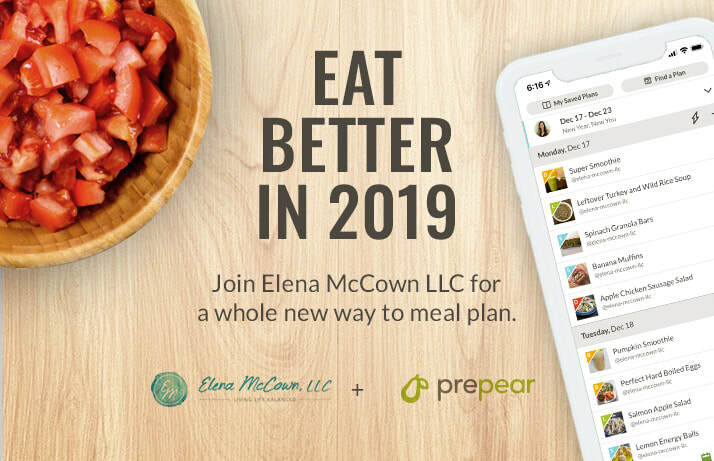 Throughout this program you will follow along at your own pace as we work on meal planning, getting active, eating healthy on the go and planning to feel more energized. This flexible program will help you learn the basic behaviors of what you need to get started living a healthy lifestyle that you can customize to make work for YOU! Not sure if this is for you? Enter your email below to contact me and we can talk more about it! If you have trouble sticking to health-related goals or don't see results when you do, have cravings you don't know how to handle, are used to yo-yo dieting, struggle with work-life balance, feel stressed and need help maintaining a positive mindset, don't prioritize your health, or want to make healthy changes to your lifestyle but aren't sure where to start, then a health coach would be a great option for you! Health coaching is quite a commitment time and money-wise, but the positive changes and thriving lifestyle you will achieve from the guidance, accountability, support and encouragement will be worth it. It is my goal as your health coach to guide you through this new transition by helping you find the right balance and what works best for YOU. No food restrictions, no dieting, no extreme workouts, just small steps that will lead the way to big changes. Pick an option below that works best for you and get ready to change your life! Don't see an option below that fits into your life? That's ok! Contact me and we can work something out that is customized just for YOU. Each 60-minute coaching session can either be at a local coffee shop in Franklin, TN, video conference, phone, online messaging or e-mail (whichever you prefer). Follow-up sessions will be done via video conference, phone, online messaging or e-mail (whichever you prefer). Have you had a life changing event, special issues, feeling overwhelmed or confused? Do you need someone who you trust to contact with important health coaching questions? We can work out a pricing/email plan that works for you! Remember, I WANT to help you. We can make a pricing/health coaching plan that fits into your life. Fill out the form below to find out more about one-on-one health coaching or to ask me any questions and set up a 15-minute FREE consultation! Download this FREE metabolism boosting guide to get the hottest tips as well as a sample day (including meals, snacks and a quick workout), to really feel the burn!